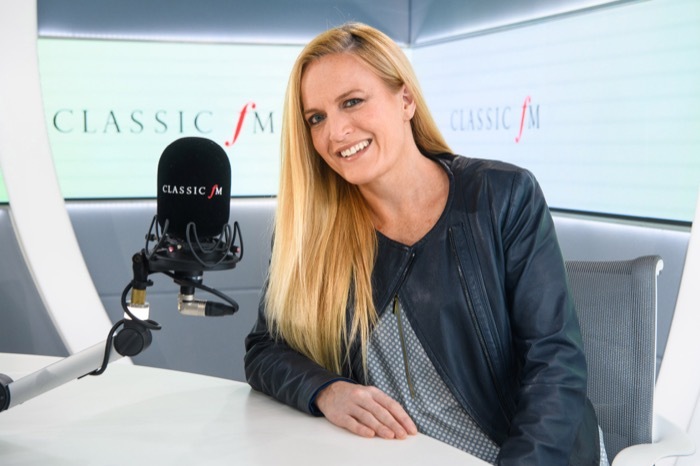 Classic FM has signed game scores composer Eímear Noone as the new host of its video game music series, High Score. A new six-week series starts on June 22nd, with each hour-long programme featuring a different theme. Themes include Game Changers, Girl Power, and Magic, Myths and Legends. Eímear Noone’s music has reached more than 100 million people through her award-winning scores for World of Warcraft and Warlords of Draenor. Over the past nine years, Noone has recorded most of the scores for Blizzard Games, including Overwatch, Hearthstone, Heroes of the Storm and Starcraft II, as well as recording for Nintendo and Sony Interactive. Her role as primary conductor for Video Games Live – the longest-running orchestral touring show – has taken her all over the world, including a show at Beijing’s 80,000-capacity Olympic Stadium. Eímear takes over from fellow composer Jessica Curry, who presented the first three series.